Big day today! As the title suggests, we are celebrating the 3rd year anniversary of CASE Study. I feel so honored to be a part of this, and to be among a group of super talented ladies who will be joining us in this inspiration filled blog hop! Our theme for this hop is Inspiration. Lately, when I find myself in a tough design spot, I browse through by Pinterest inspiration board to get myself started. Thus, I decided to use Pinterest as the Inspiration for today’s cards. I also decided to have a theme for my cards; wedding. With a big family and lots of friends, I never have too many wedding cards! click on image to see the sparkly details! I used one of the left over feather from this card. The images in the background were embossed with Pearlescent embossing powder, which gives a very pretty subtle sparkle. The greeting is embossed in white on a strip of vellum. I think this card would be great for a winter wedding. 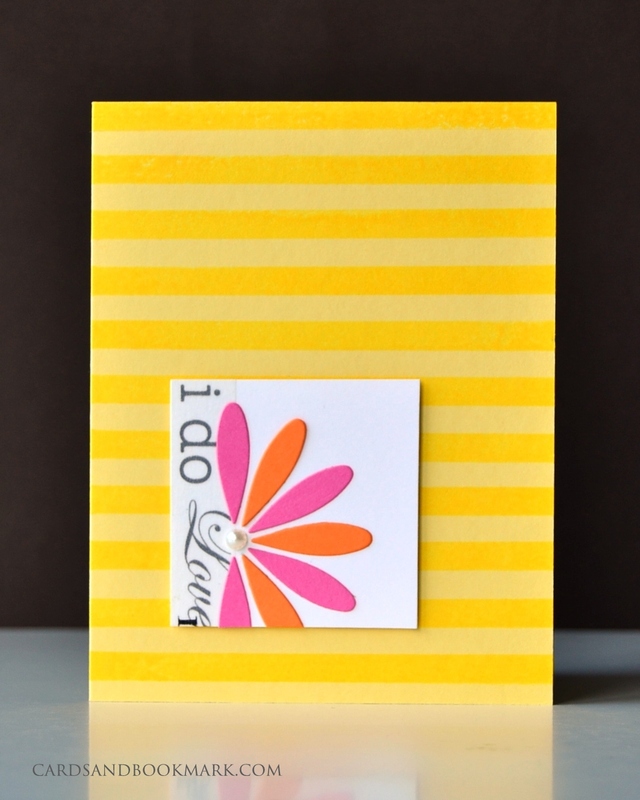 I used a lemon yellow card base and stamped the stripes with a slightly darker yellow ink. The “I do” and”love” are part of a washi tape. The flower is the negative parts of the tilth floral die by Memory Box. I used a technique that I call gradient inking to create the background image. Instead of going into wordy details of how I did it, I decided to make a video. The sentiment is stamped with Delicata gold ink, and it is a stamp from the studio calico set Heyday Sentiments. Are you ready to start hopping? I can’t wait to see what the others have created! Your next stop is Barbara Anders. You can also go back to CASE Study for the complete list of designers and details about the prizes! Make sure to leave a comment along the hop to be eligible for the prizes. Such great takes on the inspiration. Great tips & love your inspirational ideas. I just assumed your feather was a die cut until I watched your great video. What a great start to this Blog Hop! Great cards. I love the sparkles:) I love all the other ones as well. wow loved all the three cards and thanks so much for the video too. glad to be your new follower. Thanks for the idea of getting inspirations! your cards really inspiring! love your cards. 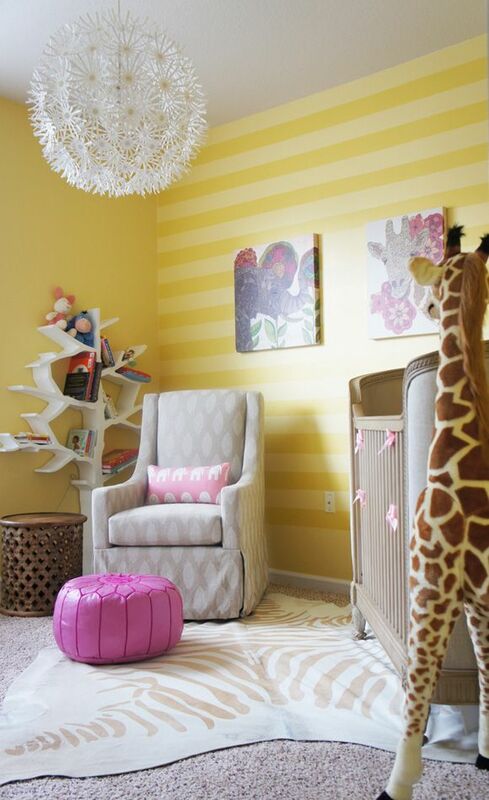 great feather tute. Gorgeous cards!! 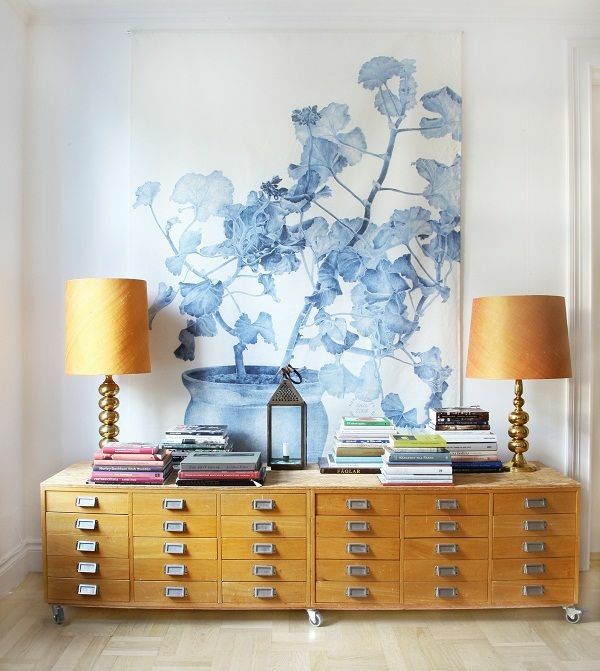 I adore that blue feather against the white. 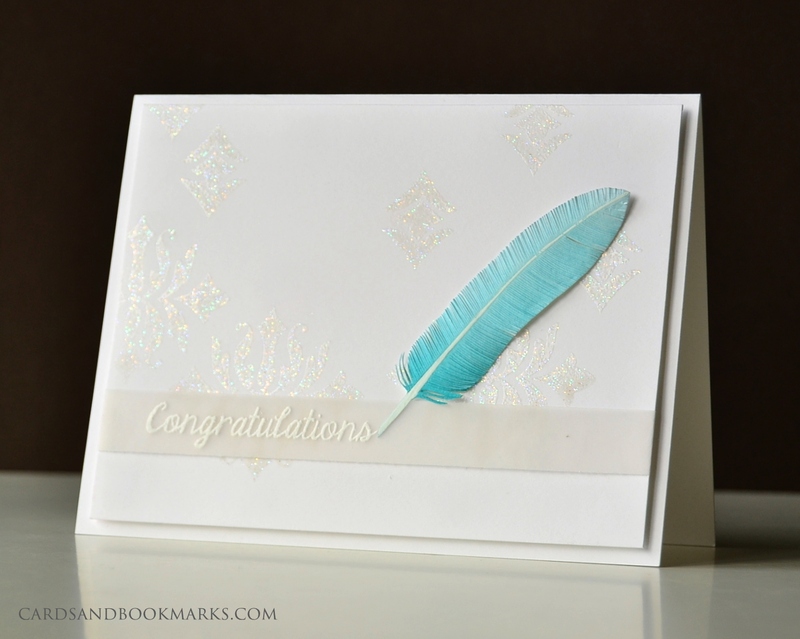 Gorgeous cards, and that feather is amazing! Oh wow! Such lovely cards! Your cards are always gorgeous and these are no exception. Beautiful cards of inspiration. As you shared your photo inspiration. I would say what I would be inspired by and boy did we both hit it on the same nail. Great cards and thanks for the inspiration. the three cards are lovely Tasnim , but my favourite is the feather . Thank you for the vidoe. So much inspiration! All really fabulous cards! Thanks so much for sharing everything! Beautiful cards you made, Tasnim. Wish you a wonderful Ied Celebration! Your cards are so pretty – thanks for the video. 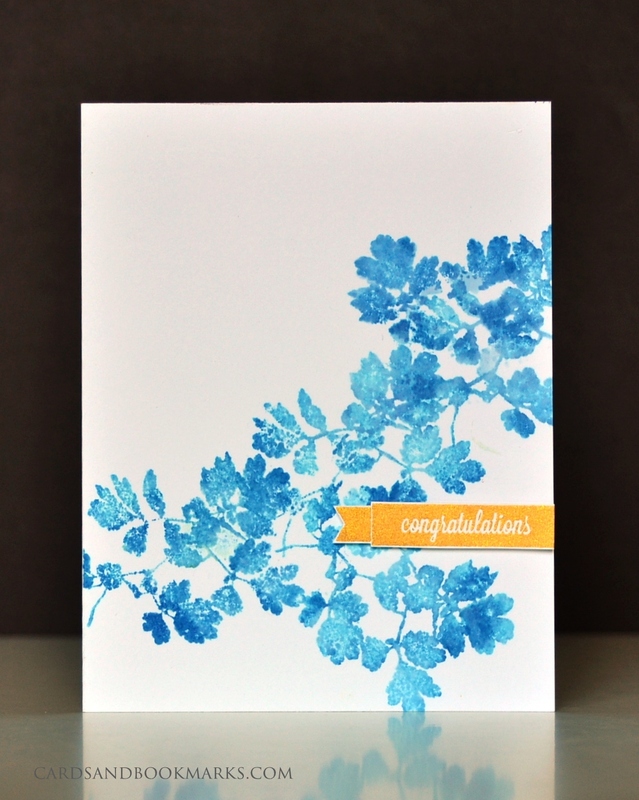 I especially like that blue partial stamping one! Beautiful cards. I’ll be back to visit soon! I am always inspired by your work, Tasnim – beautiful job! Gorgeous cards – all of them! Wow Tasnim. Really lovely cards. Finding it difficult to choose my fav. Though I think I especially love the yellow wedding card. Wow! All 3 are amazing. Love the different styles you used. Thanks for the inspiration. Fab inspiration and FANTASTIC cards Tasnim!!! Three wonderful cards. Love the sparkles of the first, the gorgeous yellow and sweet little square of the second, and those blues of the third. Truly beautiful cards. You outdid yourself! With 3 beautifully crafted cards and I too get inspiration from Pinterest images!! Great cards and video. You are talented! I could never make that awesome feather.